Change the way you look at your career and transform the daily grind into the daily great. The Faith at Work Devotional Series brings you 70 easy-to-read spiritual affirmations that can change the way you approach your job, your coworkers, and your relationship with God. 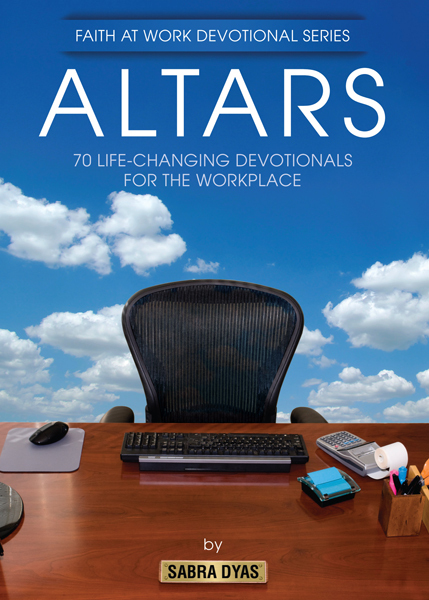 Written by noted workplace ministry leader Sabra Dyas, these devotions can change your workplace from the inside-out.